EDIT: for an alternative approach, consider Connor Neville�s approach from his answer on this post and add the gesture recognizer to the table�s background.... You just need to add the newly created gesture recognizer to centerNavigationController view. Note: Refer to our Using UIGestureRecognizer with Swift Tutorial for more information about gesture recognizers in iOS. 26/03/2017�� In this video, we will be taking a look at how you can use the long press gesture recogniser to add some awesome functionality to your app. This tutorial is done in Xcode 8, using Swift 3.... You could create the gesture recogniser, call super init, then add self as a target, I think that would work. I'd be inclined to make this a lazy var rather than a let , personally. It keeps it encapsulated and saves you having to override init methods. 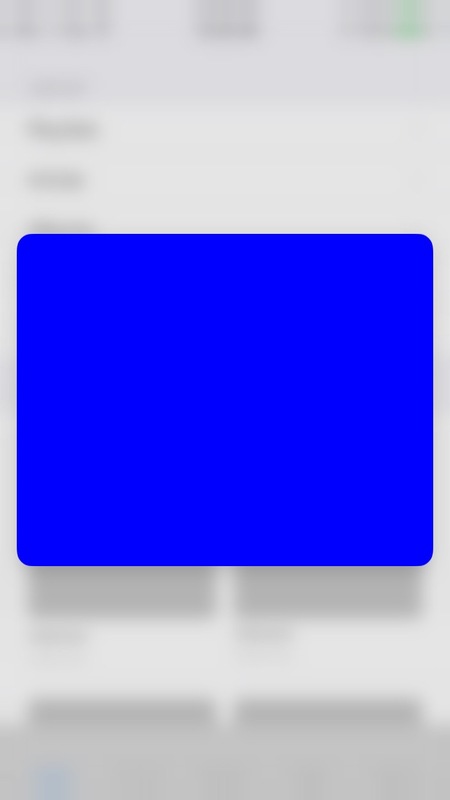 In the above code, we add a gesture recognizer to the scrollview, that recognizes when a user double taps on it. We then handle this by either zooming in or out depending on the current zoom level. We then handle this by either zooming in or out depending on the current zoom level. The gesture recognizer action has a �view� property. You can figure out the tap coordinates within the header, and convert it to the table view coordinate space. You can figure out the tap coordinates within the header, and convert it to the table view coordinate space. I want to wire an action such that if the gesture is a tap, it does animates an object in a particular way but if the press duration was more than .5 secs it does something else.